An incredibly powerful hairdryer. 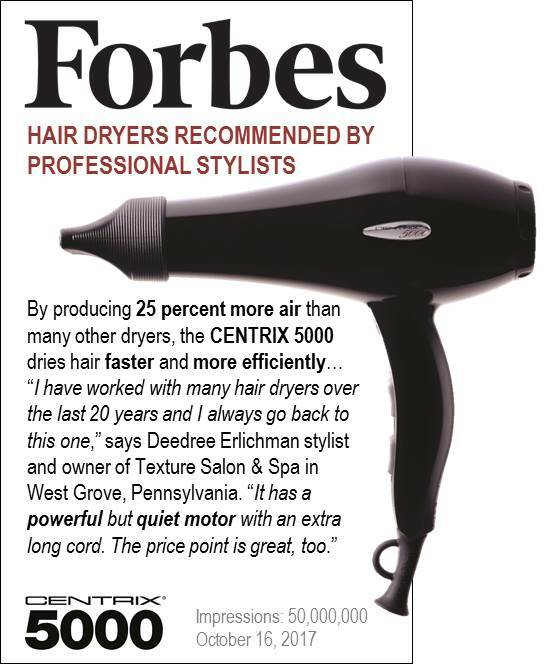 The Centrix® 5000 produces 25% more air than other leading dryers. Click the button below to add the Centrix 5000 Dryer to your wish list.